Tell us about when Whole Health Family Medicine started and why you have remained an independent business. We opened Whole Health Family Medicine Clinic in April of 2016. We are committed to remaining an independent business because this allows us to remove the distractions and unnecessary expenses related to involving third party interests and simply focus on what is best for our patients. 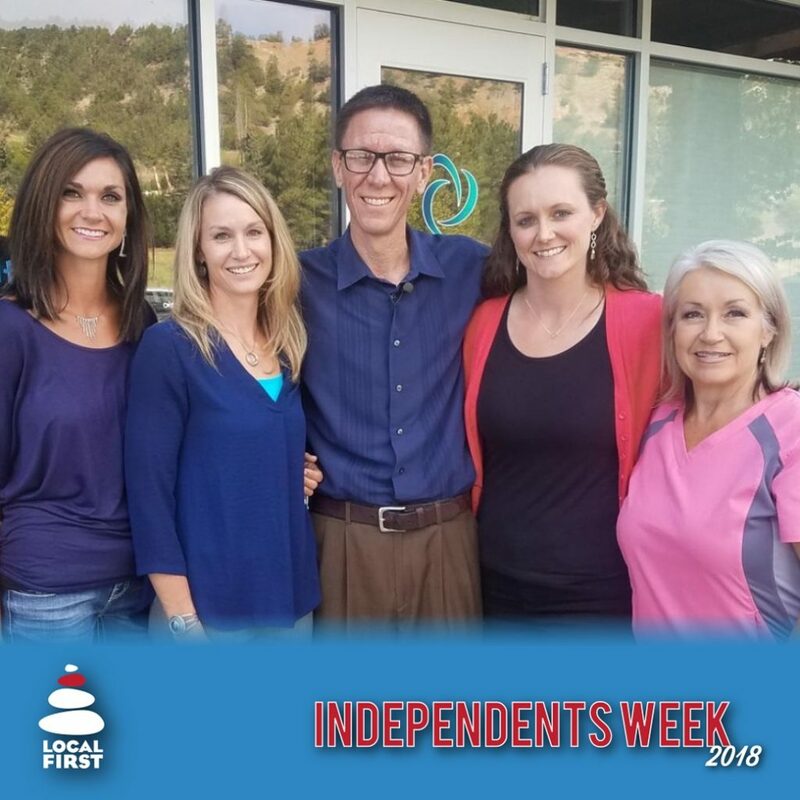 Remaining independent also gives us the opportunity to make adjustments and improvements based on our core values and the best interests of our patients and the local community. Why does independence matter in health care? Independent medical practices are vital to the health of our community. Independent medical practices play a critical role in providing options for individuals to choose the healthcare experience that best meets their needs, which often leads to increased engagement and related improved health outcomes. With our independent Direct Primary Care model, patients have improved access to their provider, are able to be a true partner in their healthcare, and have more control over their healthcare experience. Independent medical practices also offer innovation and competition, which helps improve the cost and quality of healthcare available in the community. Of note, it has also been shown that local independent medical practices significantly support the local economy by intentionally utilizing the services of other local business (ie. local accountants, local attorneys, local marketing firms, local information technology companies, etc). What can you offer that non independent/local providers can’t? As an independent and local family practice clinic, our Direct Primary Care model at Whole Health Family Medicine allows for flexibility in delivering healthcare that is a more liberated healthcare experience with direct costs, transparent prices, and more relaxed and extended visits. We have intentionally designed a model that eliminates many of the distractions and unnecessary burdens that drive up healthcare costs and take away from time directly spent with our patients. We are dedicated to delivering personalized medical care and helping our patients enjoy the ideal primary care experience. What are your plans for independence day (4th of July)? We plan to spend the 4th of July celebrating our independence by enjoying a parade and going to a rodeo with our family.